"The Cabinet of Dr. Caligari is the first modern Horror Film and it influence a number of contemporary productions." Robert Wiene (1920). 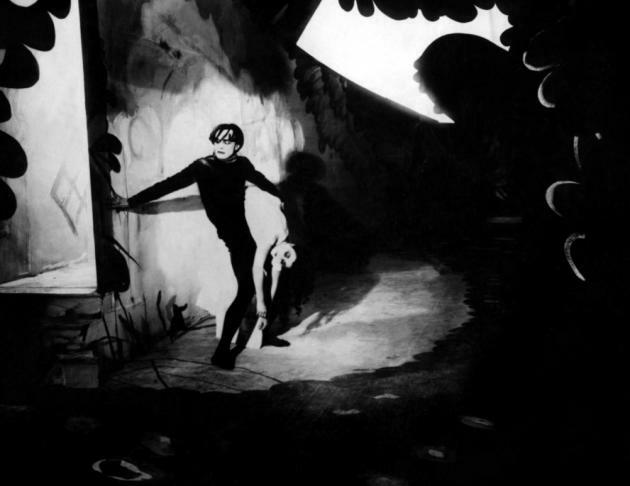 "Das Kabinett des Doktor Caligari / The Cabinet of Dr. Caligari".